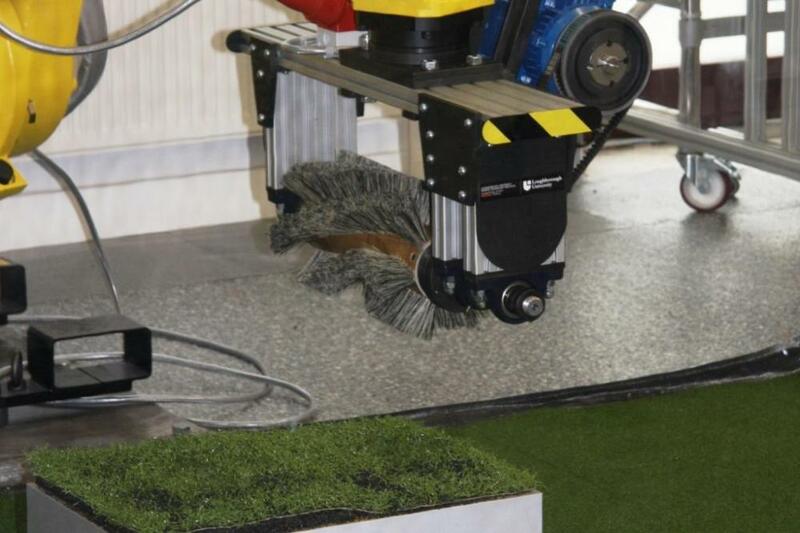 Following on from previous research undertaken by Cranfield and Loughborough Universities, the maintenance of artificial sports surfaces will once again be put under the microscope. I am excited by the prospect of working with a well-established company, looking to improve upon Technical Surfaces’ expertise and knowledge through a scientific study linked with Loughborough University. 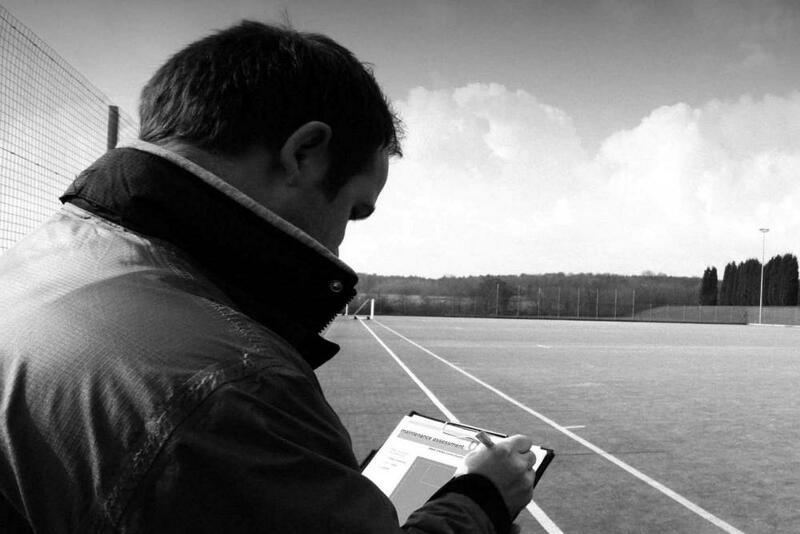 The study, a collaborative partnership between Technical Surfaces and Loughborough University, aims to present an objective evaluation of the accepted practices and conventional wisdom behind the maintenance of artificial sports surfaces, in a 4-year Engineering Doctorate on ‘Artificial Turf: Integrating Maintenance and Sport Surface Science’. It is our intention to convert the years of experience and observations gathered by Technical Surfaces into objective measurements. 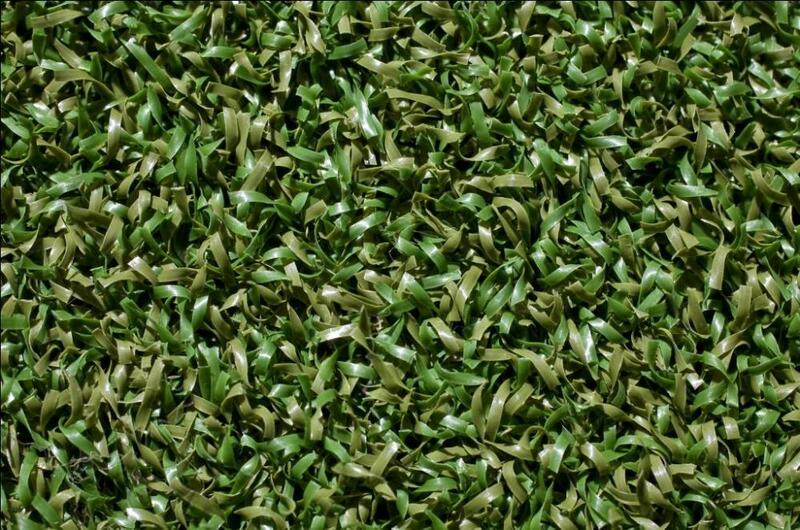 There are still gaps in knowledge within the industry, and as the technology behind artificial turf construction continues to develop it is important to collect good scientific data on how these surfaces degrade and their playing performance-related properties change, and the extent to which maintenance can achieve a reduction in this inevitable degradation process. We are fully committed to the promotion of maintenance as essential to prolonging the life of artificial sports surfaces. 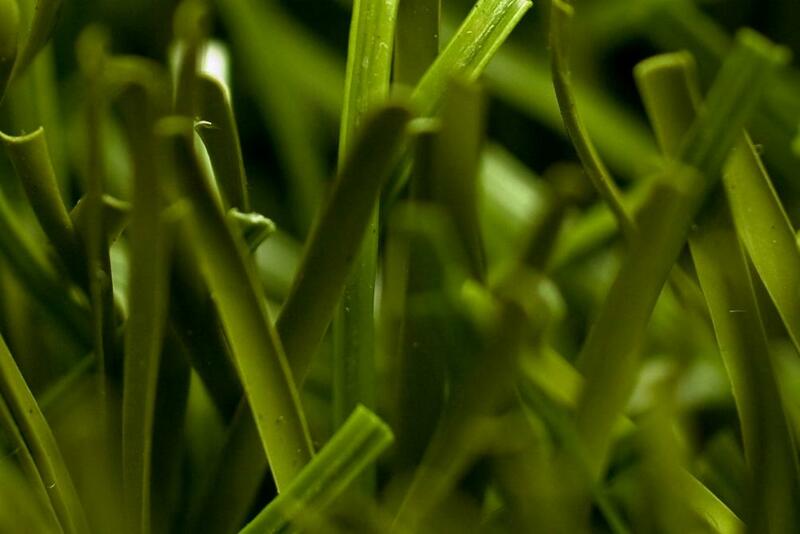 We are the only dedicated maintenance provider amongst the prestigious members of the European Synthetic Turf Organisation (ESTO). We were the first maintenance company to sign up for – and successfully complete – the Level 2 NVQ in Sport & Play Surfaces when it was launched in 2008. The NVQ is itself a positive development for our previously-unregulated industry, as clients increasingly expect projects that they fund to be constructed and maintained by contractors who employ qualified operatives. 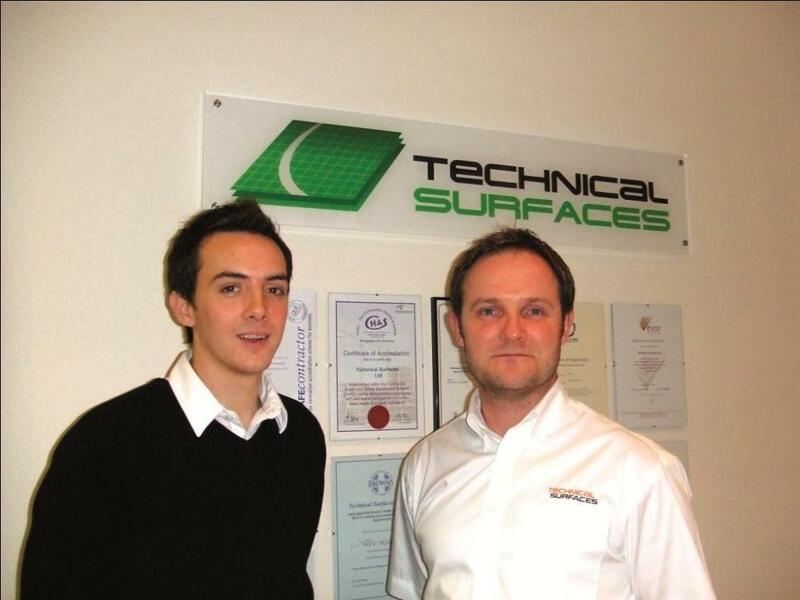 I am excited by the prospect of working with a well-established company, looking to improve upon Technical Surfaces’ expertise and knowledge through a scientific study linked with Loughborough University. From my time within the industry [Nick has worked for the past three years as R&D Manager in the technical department at NottsSport], questions that often arise from maintenance are ‘why does it need maintaining?’ often followed by ‘do I really need to invest that much money, time and resource to this project?’. I find it exciting to be leading research into answering these questions. Having quantifiable evidence to back up the reality that maintenance is required is very intriguing.